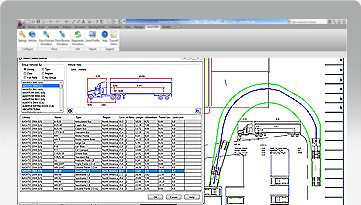 With access to extensive vehicle libraries and the key design checking functionality, architects now have a swept path analysis and vehicle simulation tool that offers the built-in convenience of checking the accuracy themselves. 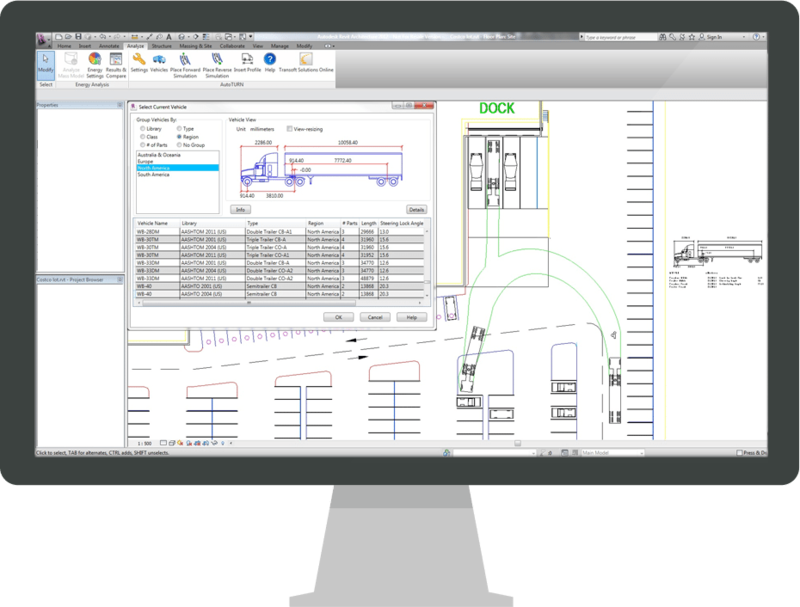 One software solution is all you need to check your designs, keeping the simulation linked with the project. Select a vehicle that matches your project needs, prepare a simulation and then check your design based on the optimal swept path. 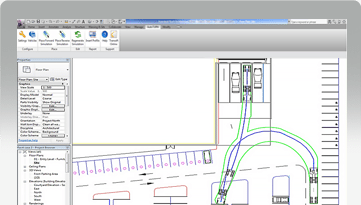 It’s all possible with AutoTURN for Autodesk® Revit®. https://www.transoftsolutions.com/wp-content/uploads/2016/03/comprehensive-vehicle-database.png Overview COMPREHENSIVE VEHICLE DATABASE Many of the AutoTURN vehicle libraries are available to the AutoTURN for Autodesk® Revit® user. An extensive list of regional design vehicles can be employed for different project requirements. https://www.transoftsolutions.com/wp-content/uploads/2016/03/model-complex-simulations.png Overview MODEL COMPLEX SIMULATIONS Use AutoTURN for Autodesk® Revit® to simulate the turning movements realistically within the user’s site plan drawings. Select a design vehicle and determine if the swept path will conflict with elements within the site plan.